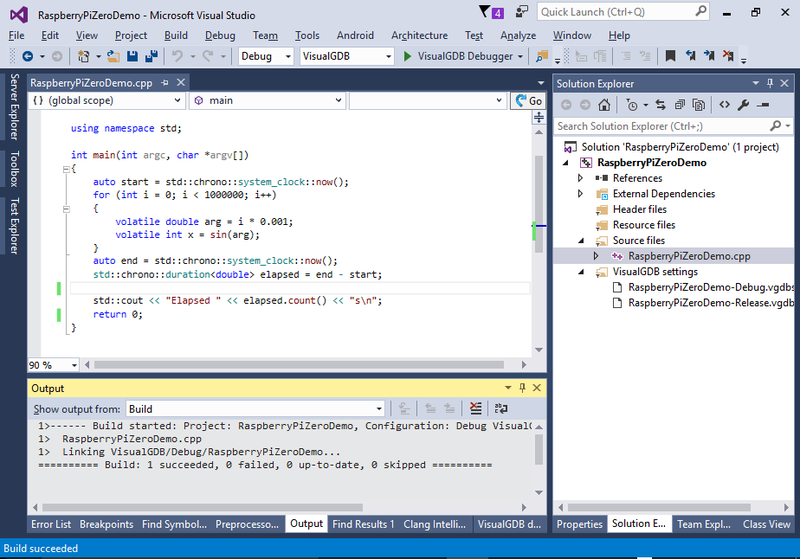 This tutorial shows how to create C++ projects for the ultra-low-cost Raspberry Pi Zero board using Visual Studio, VisualGDB and an automatically installed cross-toolchain. 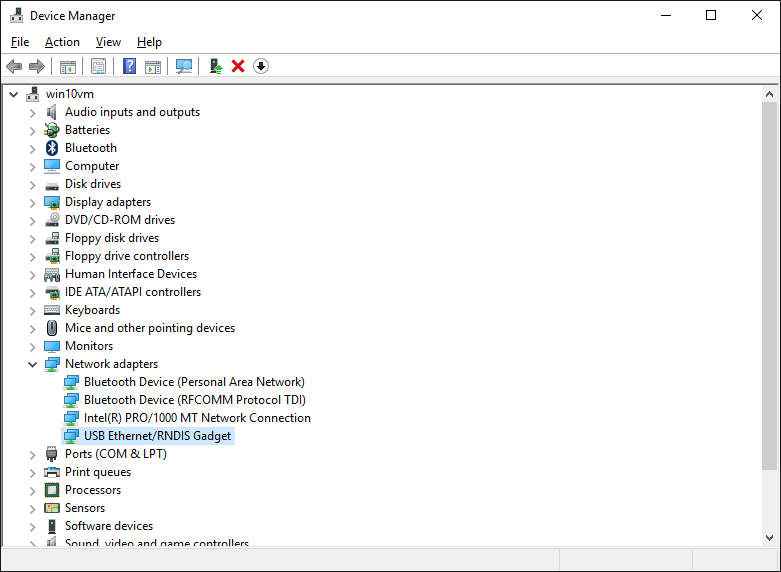 We will show how to configure the Pi to act as a USB network device and how to access this device from Windows and upload your programs there. 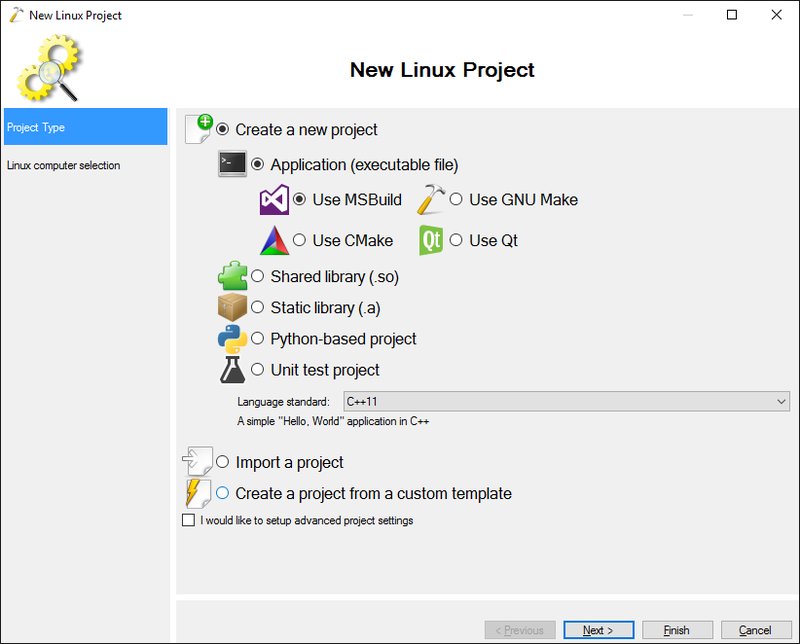 Then we will make a basic C++ 11 program that will test the performance of the sin() function and will use it to compare the speed of Raspberry Pi Zero vs. Raspberry Pi 3. 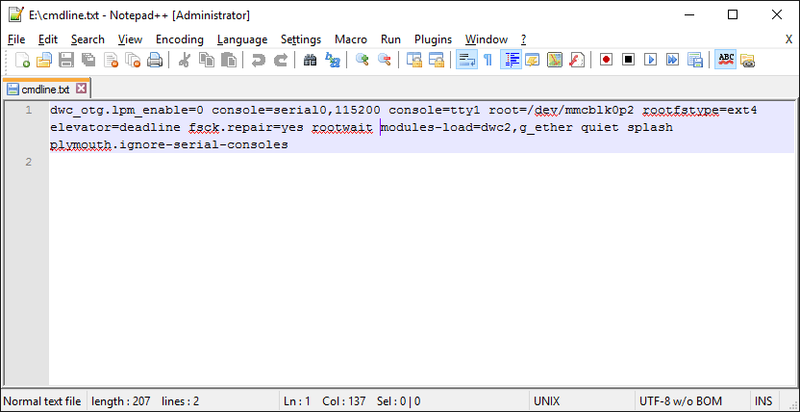 Now open the <SD card drive>:\cmdline.txt file and insert “modules-load=dwc2,g_ether” just after the “rootwait” word: This will load the “ethernet device” driver, so the Raspberry Pi Zero will appear as a USB ethernet controller. 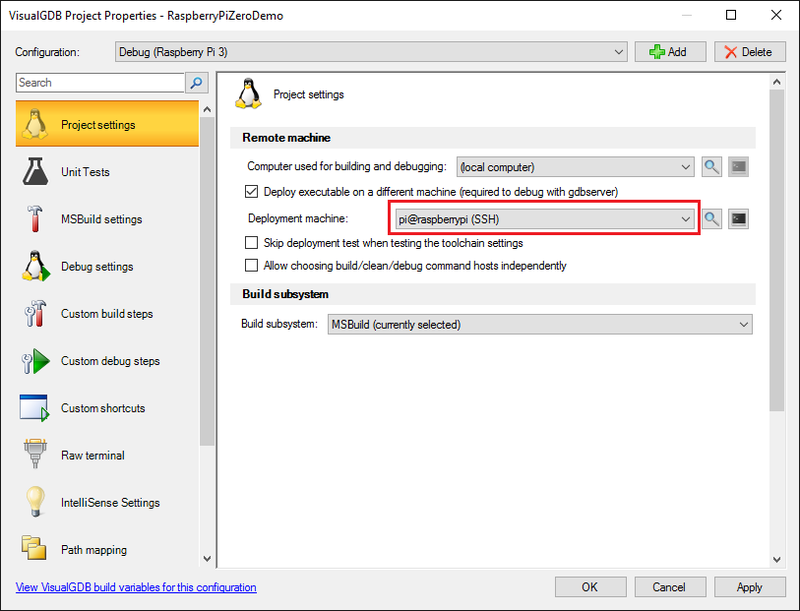 Unless you specially install and configure a DHCP server on your computer, both Raspberry Pi and your PC will get temporary addresses from the 169.254.x.x range. 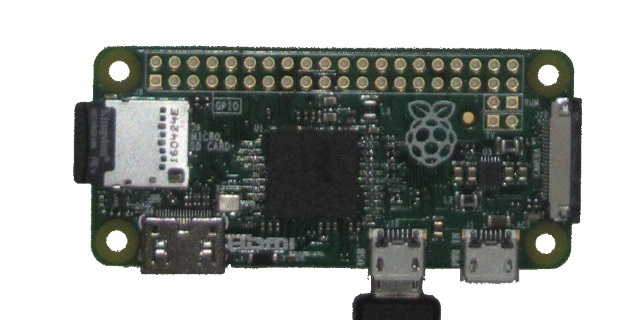 However finding out the exact address of your Raspberry Pi will require one extra step. 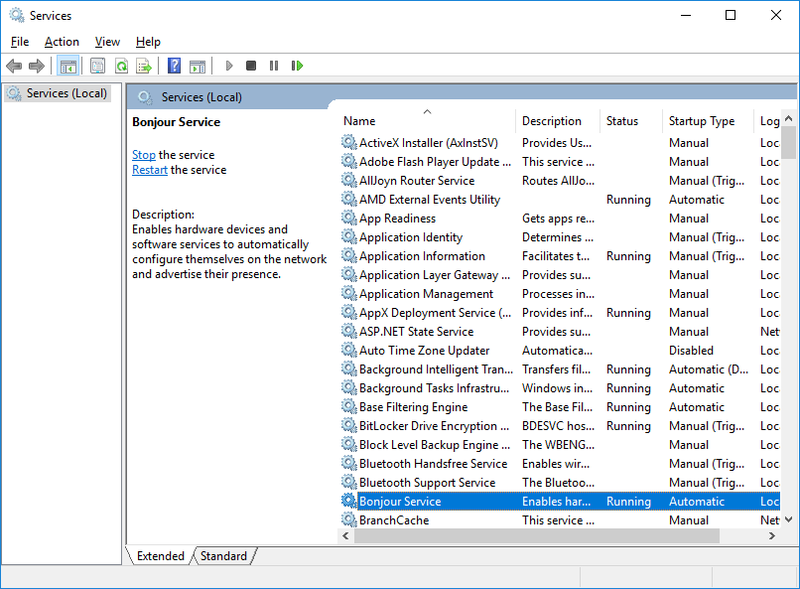 First check if your computer has the “Bonjour” service installed by running services.msc: If it is not installed, download and install the Apple Bonjour Service for Windows. 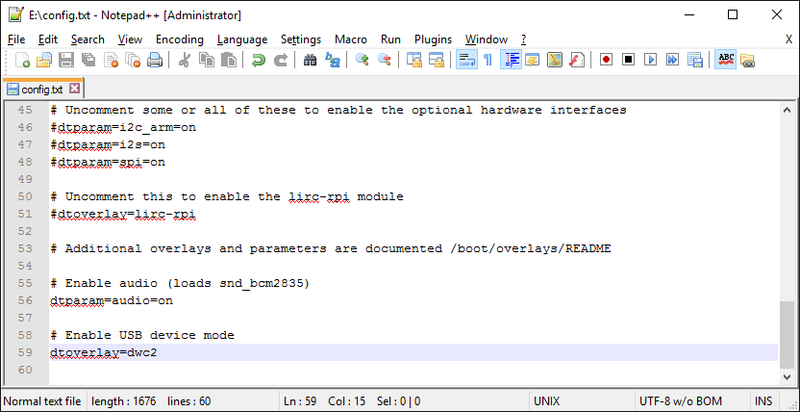 This service will use the Bonjour protocol to automatically locate your Raspberry Pi Zero. 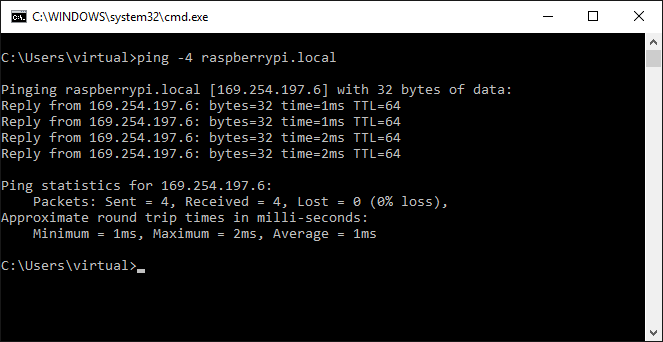 Run “ping -4 raspberrypi.local” to check if your Raspberry Pi was discovered: If the ‘ping’ command does not work, ensure that the Bonjour service is installed and running. 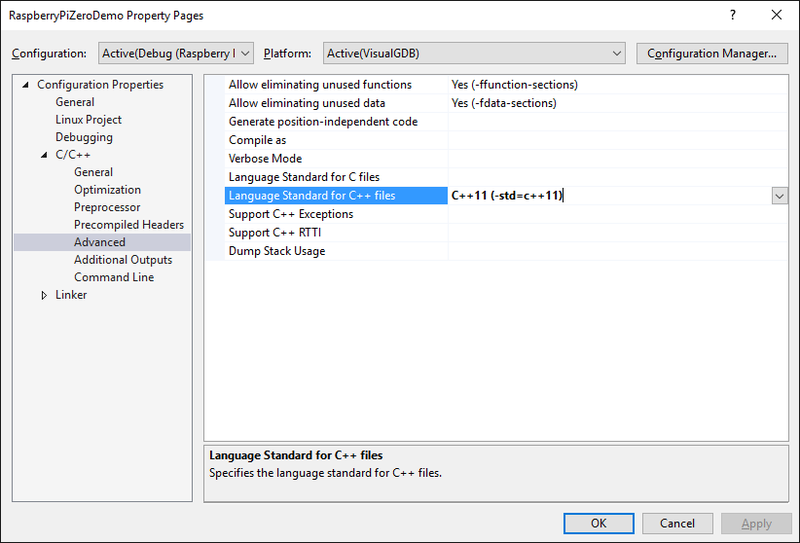 On the next page select “Build the project locally with a cross-compiler” and choose the Raspberry Pi toolchain. 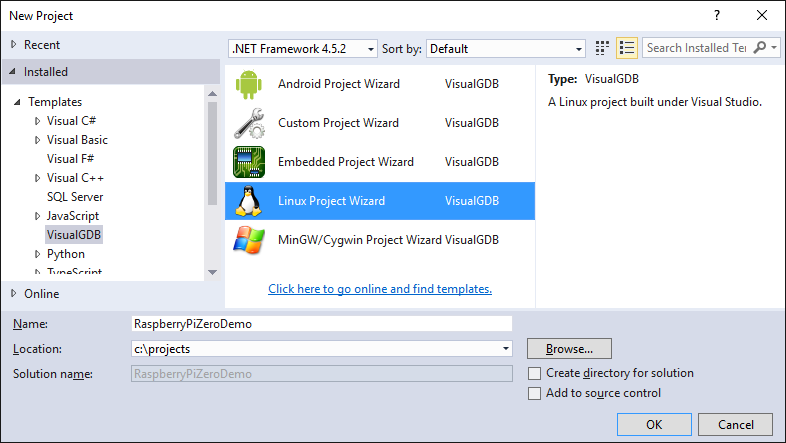 If it is not installed yet, VisualGDB will download and install it automatically. 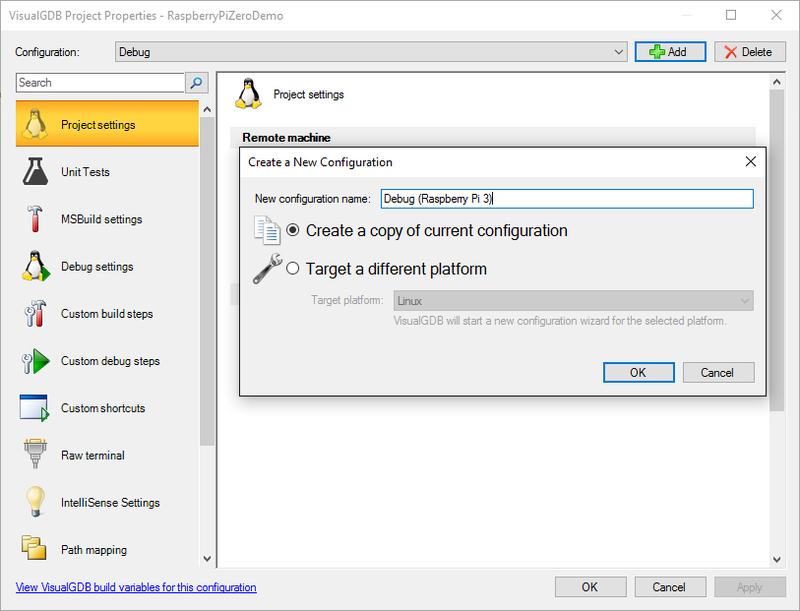 Then choose “pi@raspberrypi.local” as the deployment computer. 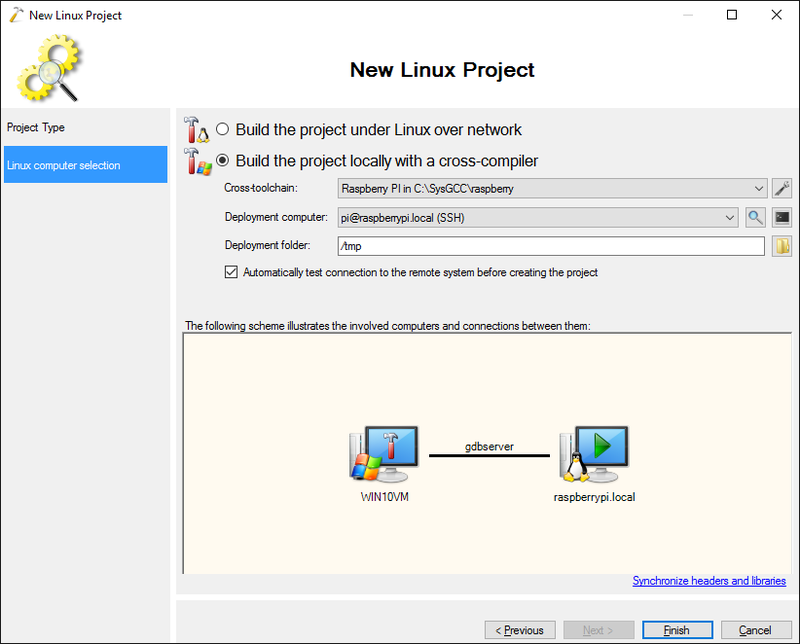 If it does not appear in the list, select “Create a new SSH connection” and specify the host name, user and password there. The default password for the “pi” user is “raspberry”. 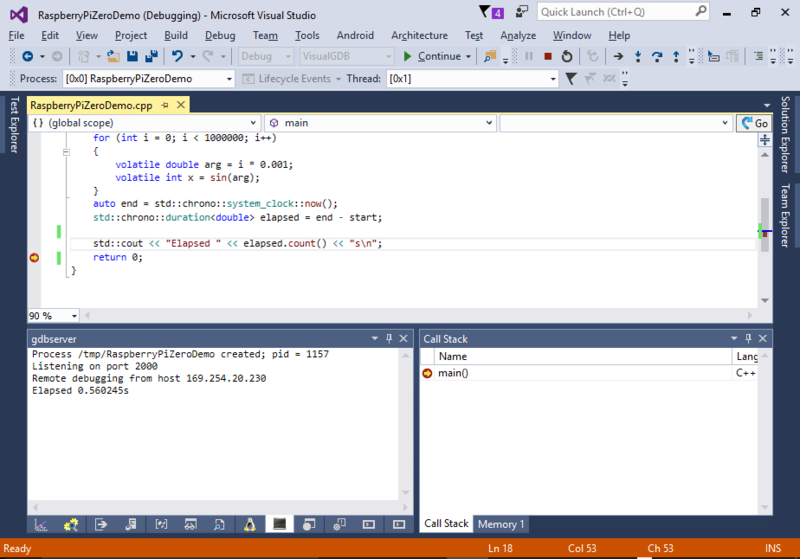 This code will call the sin() function 1 million times and measure the time it takes. 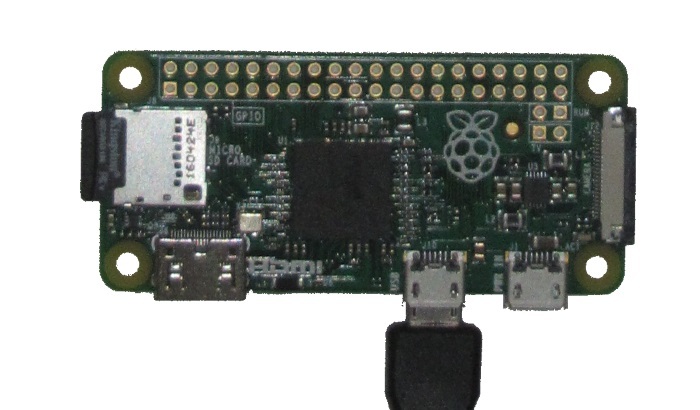 We will use the time to roughly compare the performance of Raspberry Pi Zero vs. Raspberry Pi 3. Set a breakpoint on the “return 0” line and press F5 to start debugging. 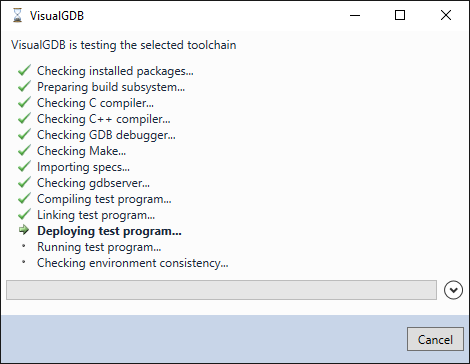 Once the breakpoint is hit, check the “gdbserver” window for the output: In our tests running the loop on Raspberry Pi Zero took approximately 0.5 seconds. 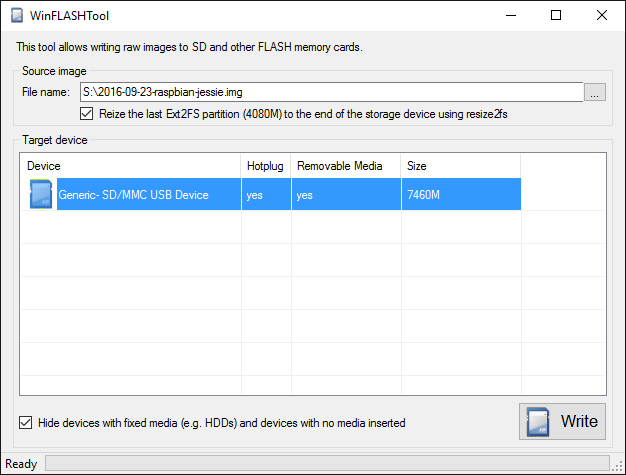 Connect your Raspberry Pi to the network (you can use the same SD card image), wait for it to start and run the program by pressing F5. Note the new time: In our tests one core of Raspberry Pi 3 was roughly twice faster then Raspberry Pi Zero.